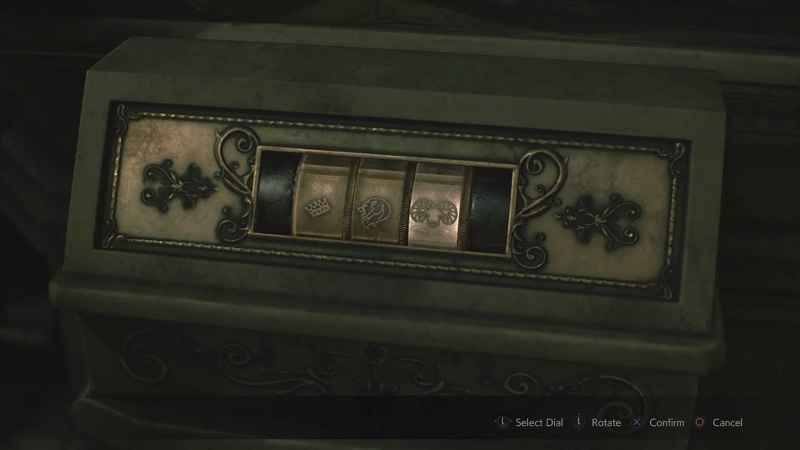 The Resident Evil 2 demo puzzles include dial locker codes, safety deposit codes and medallion puzzles. 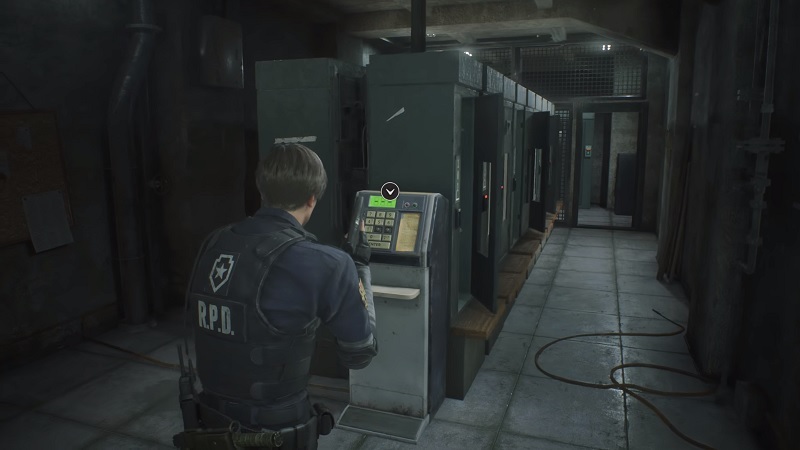 This Resident Evil 2 Demo guide will show you all the possible solutions for every locker code, puzzles and other secrets in the game. Since the game is a demo version and there is the 30 minute time limit, all locker and puzzles are optional. 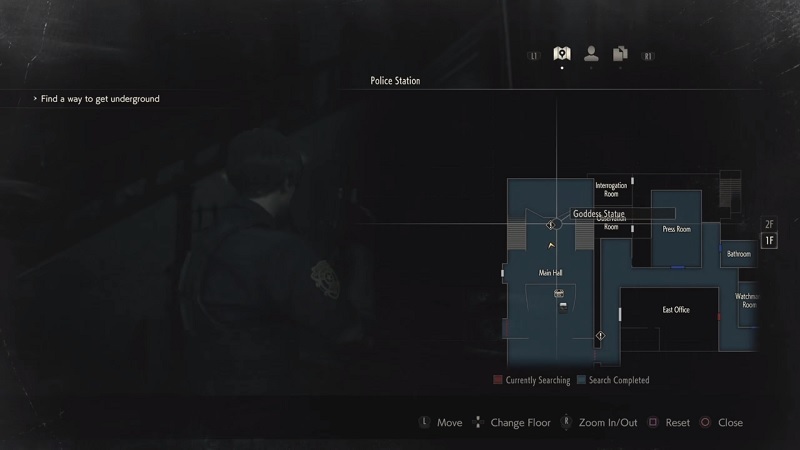 So without any further ado, let’s begin with the Unlocking codes in RE2 One shot Demo. On the 1F on the West Wing, you will enter the Safety Deposit Room (just beside Operations Room). The room has a series of lockers and n order to open them you must use the keypad(show in the image below). The Keypad is missing 2 and 3 buttons so you are unable to open all the lockers. Here are the Safety Deposit Codes and what you can find in them. 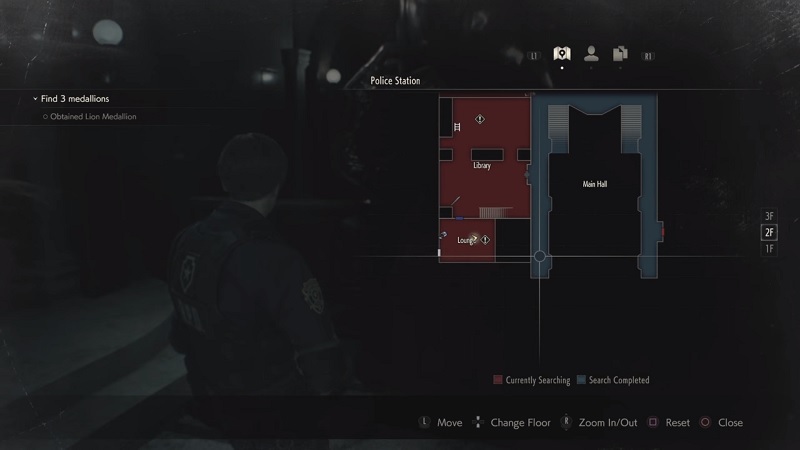 The Dial Lockers in Resident Evil 2 Demo can be found on the second and third floor of the west wing. Once you encounter these locker you need to enter letters into a dial lock to open. 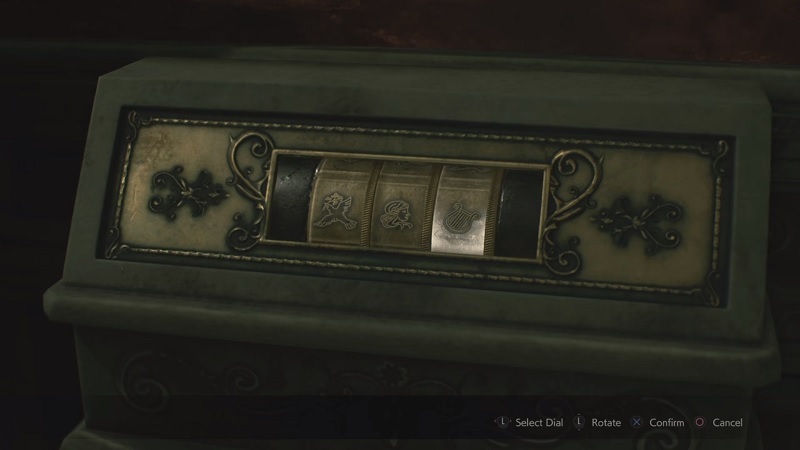 Here are the Dial Lockers Codes and what you can find in them. There are 3 Medallions in Resident Evil 2 Demo, but you only need to find two medallions to complete the story. The Solution for both the Medallion can be found within the Officer’s Notebook (collect from the East Side). Here are the Medallions Solutions and what you can find in them. Check this space for more Resident Evil 2 Remake Secrets, Tricks, Cheats and More.